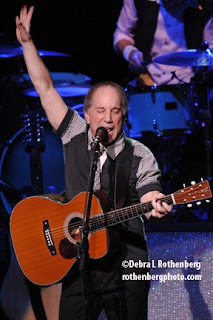 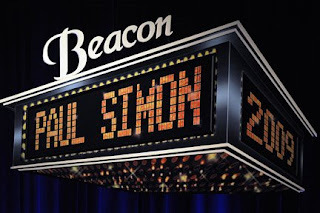 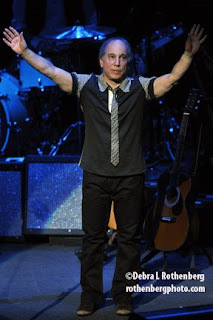 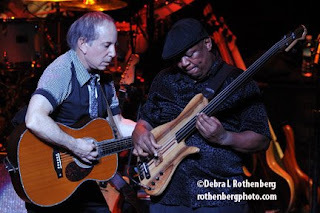 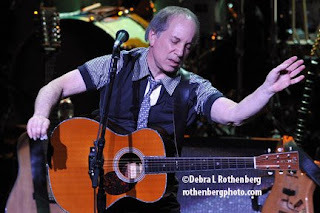 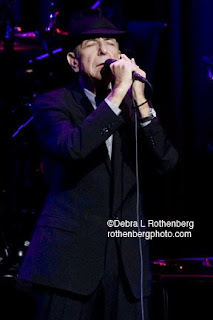 Paul Simon performed at the newly renovated Beacon Theater. They did a great job restoring the detail, and the sound quality is excellent. 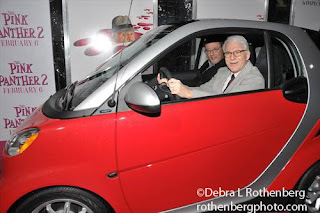 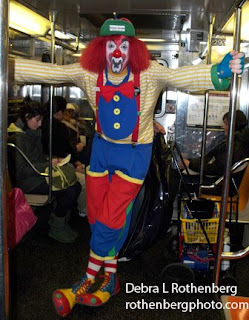 in NYC, you just never know what you will see. 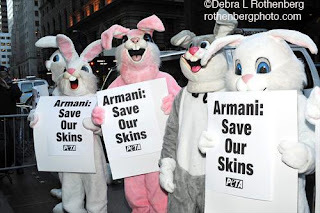 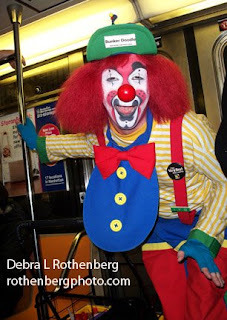 Anything can happen here, and nothing is too unusual for the typical New Yorker-they go about their business no matter what.